Join the Youth Media Awards Live Blog! One of my favorite parts of any Midwinter Meeting is the announcement of the Youth Media Awards. There’s an Oscar-like buzz in the room. 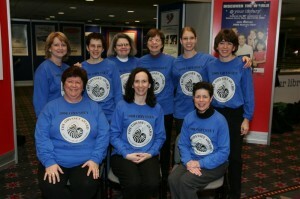 I love the pride and enthusiasm from juries and selection committees (many of whom dress up for the event). I get chills at the emotional outpouring for beloved authors and titles, and it’s a particular thrill when a dark horse title wins. 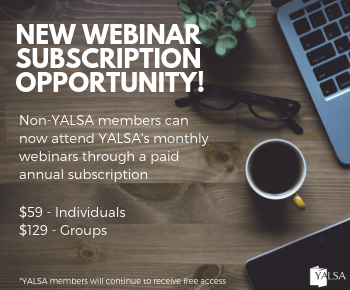 But if you can’t be in the room for the announcements, have no fear–YALSABlog and The Hub will be jointly covering the YMAs with a live blog, complete with streaming video! Join the session here or on The Hub to watch the video, answer reader polls and add your own commentary live. We’ll also be pulling selected hashtags (like #yma13, #printz, #alexaward and #morrisaward) to bring you thoughts and reactions from Twitter. If you miss the live session, you can replay the whole thing (including the video) at any time after the live session ends. Don’t miss out on one of the best parts of Midwinter! 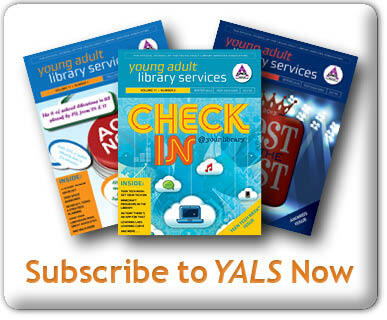 By Shannon Peterson September 23, 2012 September 27, 2012 YALSA Info. Please see my previous post for the nitty gritty (http://bit.ly/SngekL) and feel free to contact me with any questions at shannon.peterson@gmail.com. Join the Youth Media Awards LIVE! 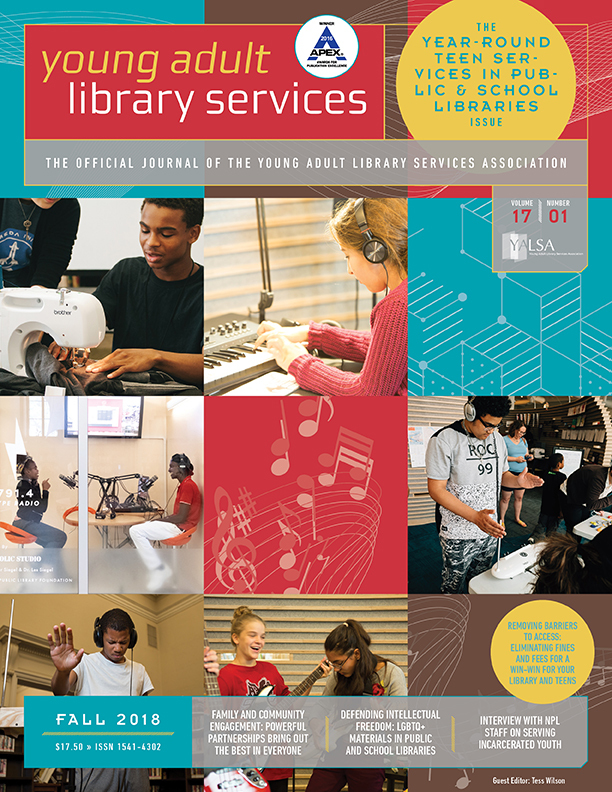 Join YALSA with LIVE streaming video of all the YMA announcement, presented jointly by the YALSA Blog and The Hub. Along with the video, we’ll also be offering quick polls and pulling Twitter hashtags like #printz and #alexawards. You can log in to the live session with your Twitter, Facebook, MySpace or OpenID username (which will include your avatar), or just jump right in. 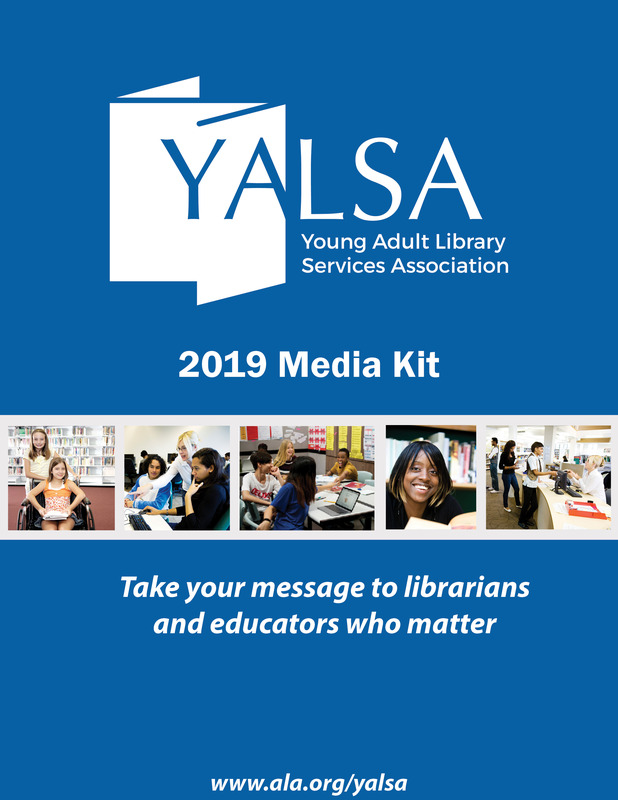 YALSA Blog manager mk Eagle (username pandanose) will be offering transcriptions of all the announcements, with live video from The Hub blogger Jessica Pryde. Coverage begins at 7:30 central on Monday, January 23. 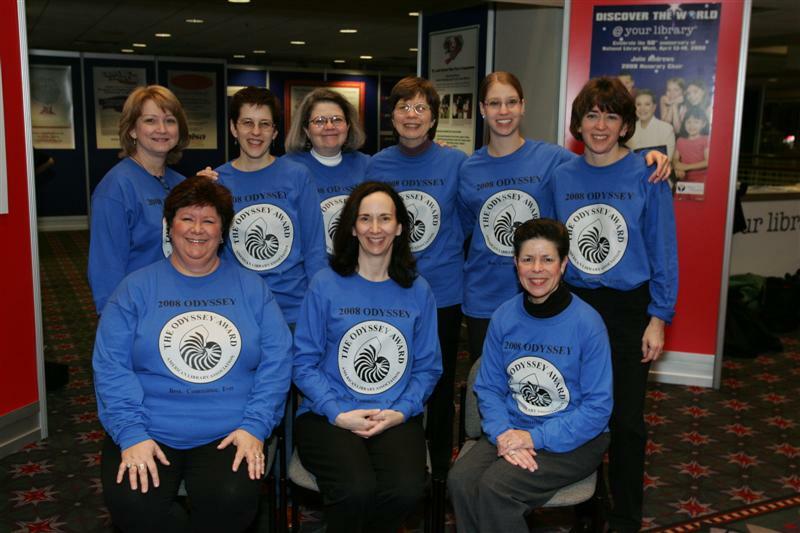 The 2010 Odyssey Award Committee is asking you to submit your favorite audiobooks published between November 1, 2008 and October 31, 2009 for consideration. 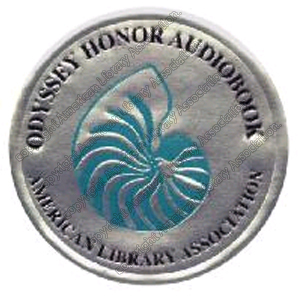 The Odyssey Award, in its third year, is given to the producer of the best audiobook for children and/or young adults available in English in the United States. Along with the award-winner, honor titles may also be named. 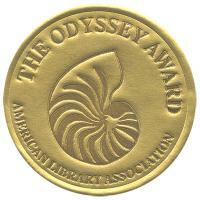 Here’s an update to the’ YALSA podcast of the wonderful celebration of the first Odyssey Award for Excellence in Audiobook Production during ALA Annual in Anaheim. 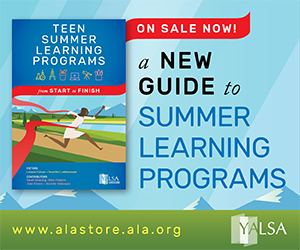 At the end of the Booklist Books for Youth Forum, we all watched a video appearance by Jim Dale, narrator of the Harry Potter audiobooks. Dale shares some thoughts about recording Harry Potter, honors the Potter production team, and gives special thanks to the Odyssey Award committee: Jerene D. Battisti, Francisca Goldsmith, Natalie Hoyle, Sharon B. Grover, Teri S. Lesesne, Merri Lindgren, Connie C. Rockman, Sylvia Vardell, Sue-Ellen Beauregard. Here’s the link to that video – enjoy your visit to Dale’s living room that looks straight out of Hogwarts School of Witchcraft and Wizardry!